Tag: How can I get HTTPS for my site? How to Add SSL Certificate Or HTTPS in wordpress website? To protect your site visitors from hackers WordPress recommends SSL/TLS certificates for site. After SSL/TLS certificates enable visitors to connect to your site with HTTPS, it means risk free for exchanging information on the Internet. 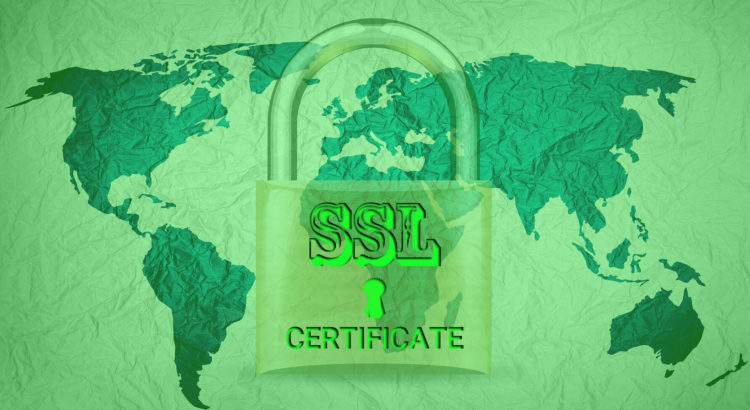 SSL certificates help visitors connecting an HTTPS connection, It means your visitors information is encrypted from your web server.